Thailand is the land of sun, beaches, and breath taking views. What makes it interesting are the spectacular, curvy, motorbike friendly roads in whole of South-east Asia, and once in a lifetime experience. One can ride solo or in groups, whatever the choice, it would be the best you made. 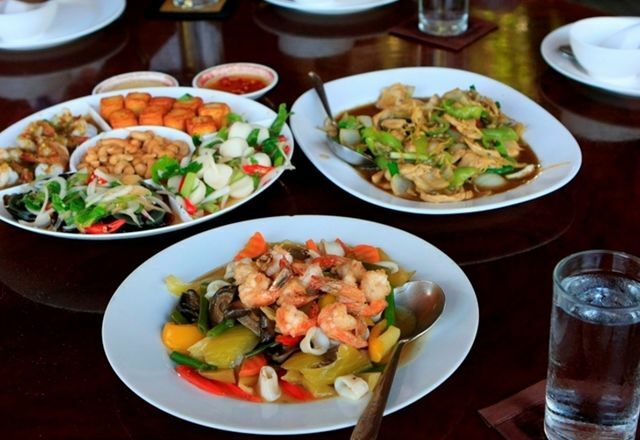 On every street, the food is finger licking good; from the grilled seafood to the fried chicken-lamb-beef, and you can also enjoy the oil free thai massage after the thrilling day’s ride. Imagine yourself on long curvy butter-smooth asphalt roads and you riding a 600cc (or better) motorcycle, think hills on your left and clear blue sea on your right somewhat this. It indeed is beautiful!! Pictures can’t make you feel what you will but they surely offer a peek to what you will experience. 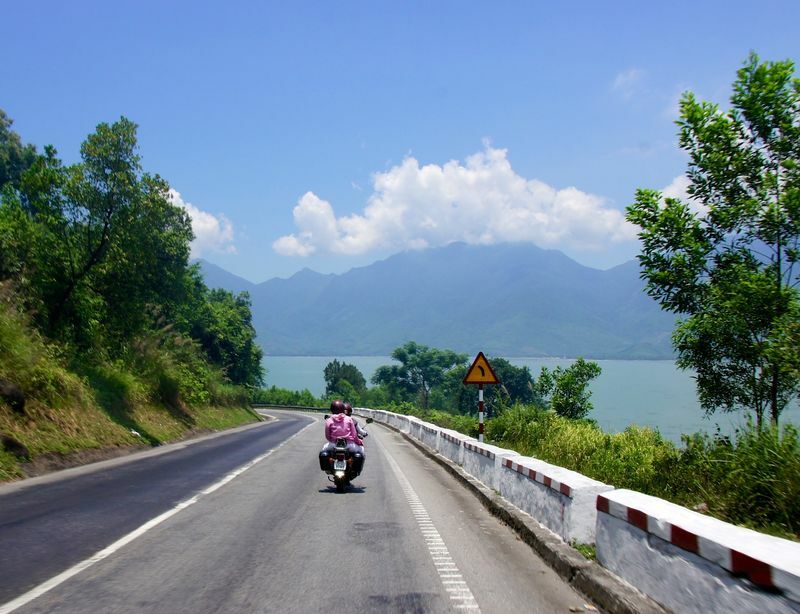 Northern Thailand is the biker’s Nirvana, with lush, and extremely colourful part of Thailand offering motorcycle tours at their best; charming villages, exotic cultures, warm people, spectacular vistas. Sip a beer, soak in the sun or just lay to get the tan you want !!! 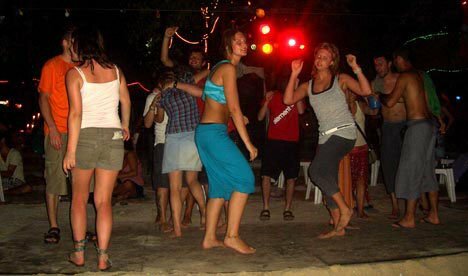 We would also have our share of the full moon night party at a beach in Phuket !!! 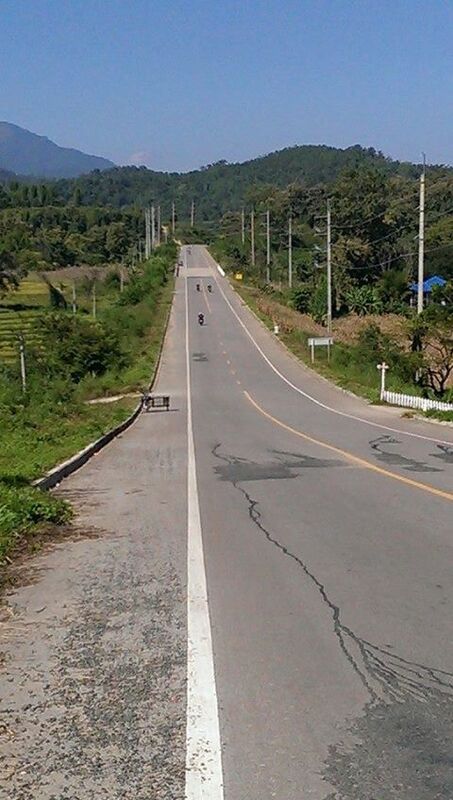 Most beautiful biker’s dream Highland tour of Northern Thailand. The Lanna culture of Chiang Mai, distinctly different from the other Thailand. Hot springs, Pre-historic caves, bamboo rafting into the cave. Ride through Doi Inthanon National Park. 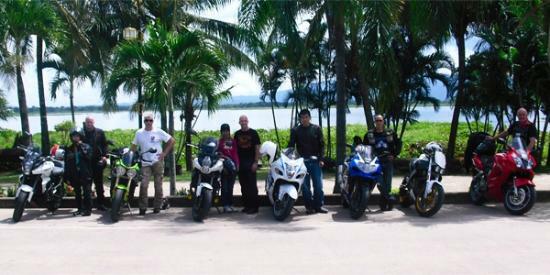 Ride along side the beach and hills in Phuket. 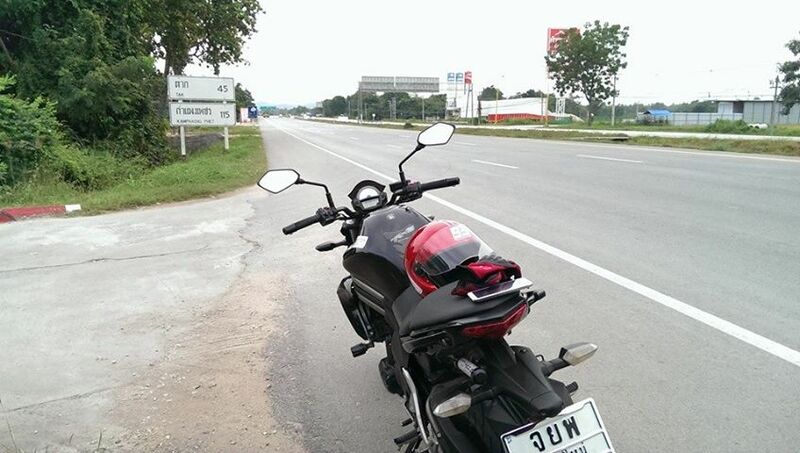 Riding gear – one should bring his own, can also be hired at Chiang Mai.